Seventy-five years ago this December, the United States was pulled into the largest and most destructive war in human history. In the end, the allies triumphed over the fascism of Germany, Italy and Japan. The latter nation, by attacking the American Pacific Fleet at Pearl Harbor on December 7th, ensured a titanic struggle for mastery of the vast ocean and its periphery would be waged to the end. This will be one of the last opportunities to mingle with veterans of the Greatest Generation, especially those who are Pearl Harbor survivors (an 18 year old in December 1941 will be 93 today!). 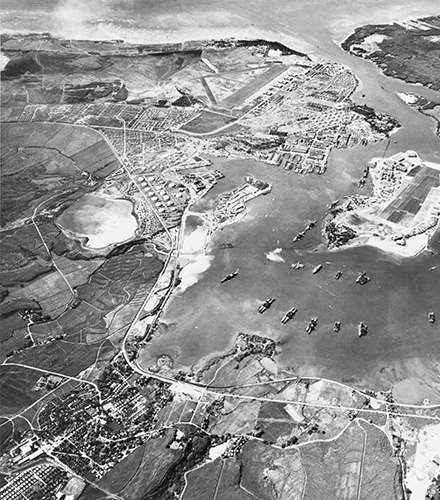 This best Pearl Harbor guided tour will take us to the island of Oahu in Hawaii to examine the beginnings of America’s involvement in the great struggle. 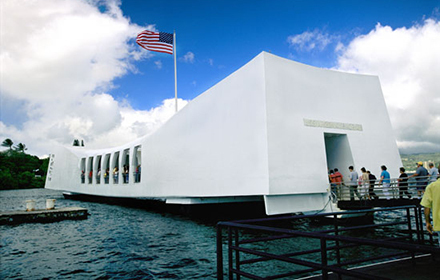 We will visit two ships, lying end-to-end, that encapsulate the war – the USS Arizona, under its memorial, where the war began that terrible Sunday morning, and the USS Missouri, on whose decks the allies accepted complete Japanese surrender on September 2, 1945. We will also see numerous other sites of the war, from ships, submarines and aircraft to Army garrisons and mountain observation points. 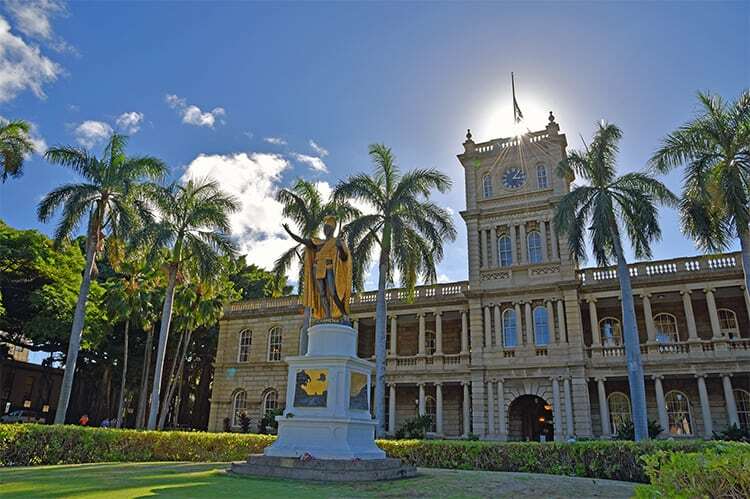 In addition to the Pearl Harbor tour, we will further visit many places associated with Hawaiian history from its founding as a kingdom under Kamehameha through American whaling and missionary arrivals and on to the US agricultural and financial interests that led to the overthrow of the monarchy in 1893 and the annexation of Hawaii as a US territory in 1898. The incredible story of this civilizational intersection will unfold as we visit critical sites. Finally, no visit to this beautiful, sun-splashed island would be complete without visits to its gorgeous beaches and small towns for optional snorkeling, swimming, diving, hiking, golfing and just relaxing. 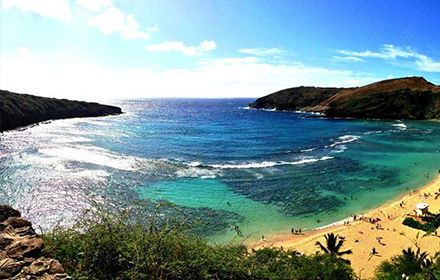 On this Pearl Harbor guided tour, we will also enjoy a catamaran cruise for snorkeling and a sunset dinner. 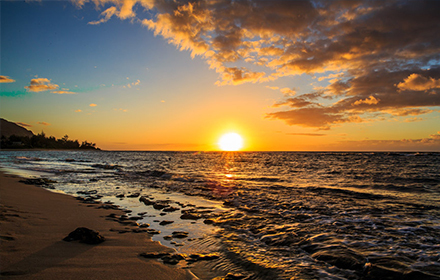 From our spectacular Waikiki beachfront base at the beautiful and historic Moana Surfrider Hotel, we will spend a week in paradise and come away far richer for the experience! Stan Van Hoose is a brave WWII veteran who, as a young 21 year old, had been stationed at Pearl Harbor on the USS Maryland on December 7, 1941, when the bombing began on Battleship Row. 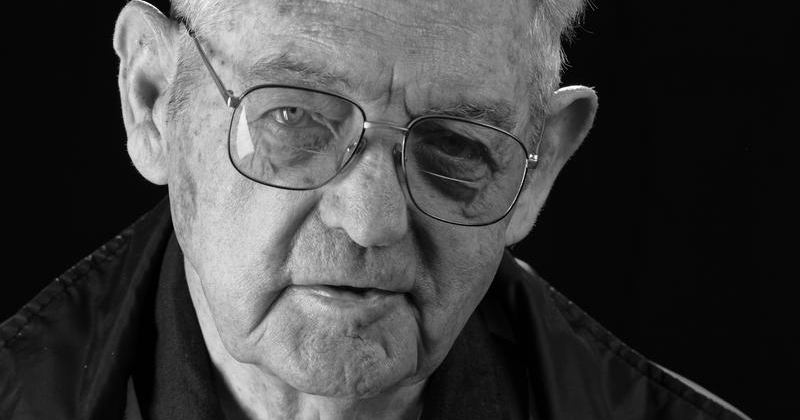 Stan stood witness to the “date which will live in infamy” before defending America in other battles throughout the Pacific, including Guadalcanal, Russell Islands, Peleliu, Midway, and Tarawa. Now 95 years old, Stan will be participating in Essential History Expeditions’ Pearl Harbor tour and the official 75th anniversary events to commemorate that day and the US entrance into WWII. 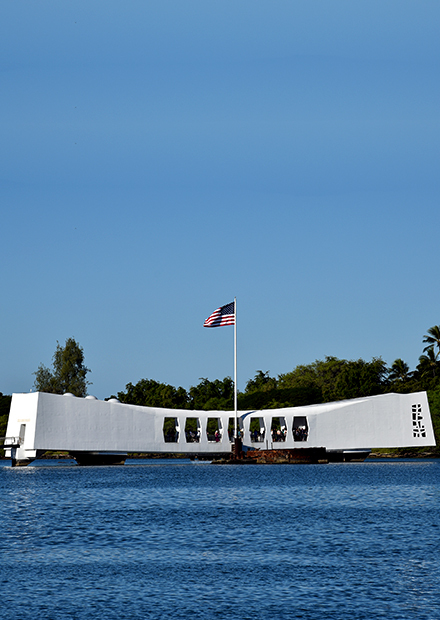 Join Mr. Van Hoose and Essential History Expeditions to honor our veterans and for a first-hand seat to witness history as we explore Pearl Harbor, with entrance to the official ceremonies. Social Hour on the Verandah of Waikiki’s most historic and famed hotel, the Moana Surfrider, for a glorious island sunset! 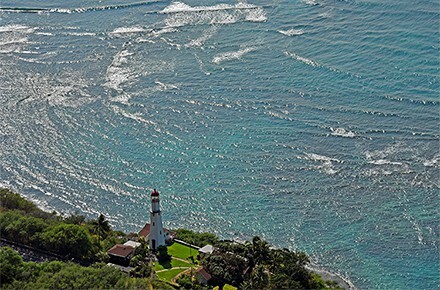 Drive the famed North Shore, with beach stops at Sunset Beach, the Banzai Pipeline and Waimea Bay; option to play in the waves at Waimea Bay! Attend National Remembrance Ceremonies at Kilo Pier with many dignitaries likely including President Obama (in what will be one of his final major speeches) This will also be one of the last opportunities to mingle with veterans from WWII and, especially, survivors of Pearl Harbor (an 18 year old in December 1941 will be 93 today!) Stan Van Hoose was stationed on the USS Maryland and witnessed the events of that fateful day. Join Stan to hear his account first-hand and to attend the official ceremonies! 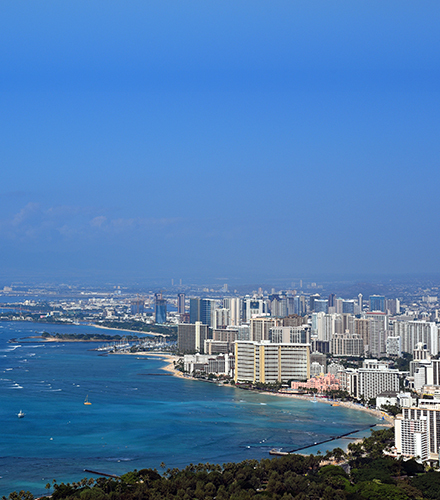 This guided Pearl Harbor tour will be limited to 12 guests. Pricing: $3,950 per person double occupancy; $1,020 supplement for single occupancy. 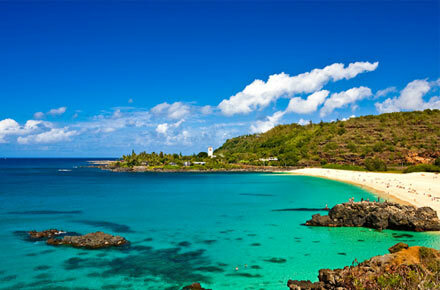 All repeat Essential History Expeditions guests receive a 10 percent discount on this Hawaiian expedition.